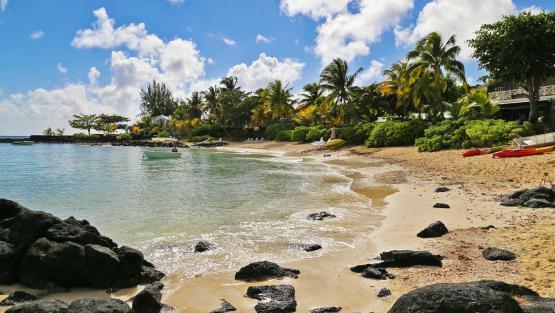 Grand Baie is a popular destination in Mauritius, nicknamed by some as the Mauritian Saint-Tropez. Many activities are concentrated in this area: shopping, idleness, water sports, walks... Everyone will find happiness in this paradise. Come and relax in its calm and luminous waters of the sublime beaches that hem the coast. Real epicentre of the island, you will always find an activity to do to entertain you. It is impossible to be bored! Among the many activities that have contributed to the charm of Grand Baie, scuba diving is one of the activities not to be missed during a stay in this part of the island with warm water and wonderful visibility. However, the wonders of nature are not only found in the water of Grand Baie! Head to destinations like the Peter Both or the Thumb, so you'll have a great view of the surroundings and wonderful memories. But what makes all the fame of this destination is obviously its animation. True nerve centre of the North of Mauritius, you will find many restaurants but also renowned stores in the city centre. It's impossible to get bored in this tumultuous city on the North side of the island. 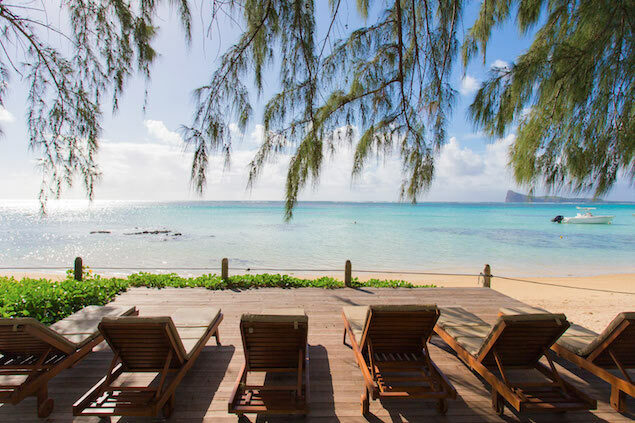 If you want to visit other destinations, Grand Baie is close to the cities of Pereybere, known for being more discreet and more family friendly, or Cap Malheureux where you can contemplate the famous corner of Mire. 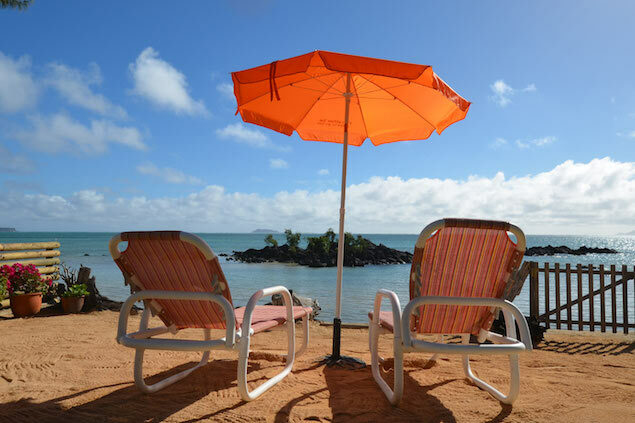 We recommend you to visit the peninsula of Pointe aux Canonniers, a very luxurious destination in Mauritius. 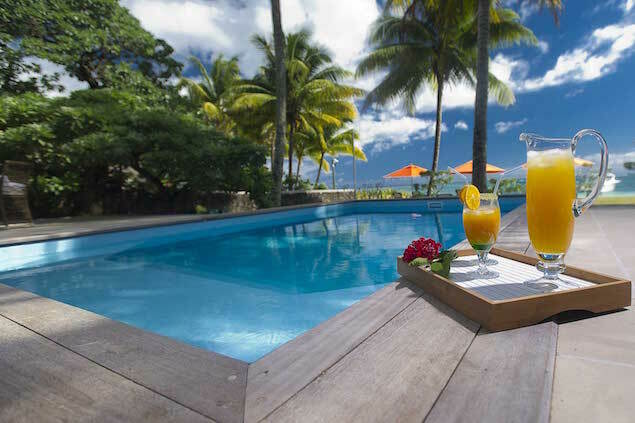 Stay in the heart of a soothing tropical atmosphere in one of our prestigious houses located in Grand Baie. 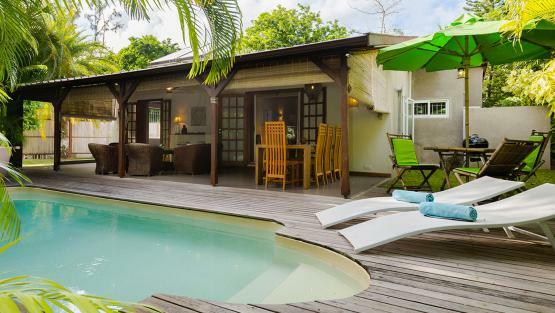 With their sublime terraces, ideal for enjoying an "al-fresco" meal or their sumptuous pools, a villa rental in Grand Baie is the promise of a dream holiday in a house with a high level of comfort and house staff who will do everything for you. So, what are you waiting for? Superb villa with equally good service.